As the dust settles on a busy weekend of Premier League action, get the must-know statistics from each of the nine fixtures so far. 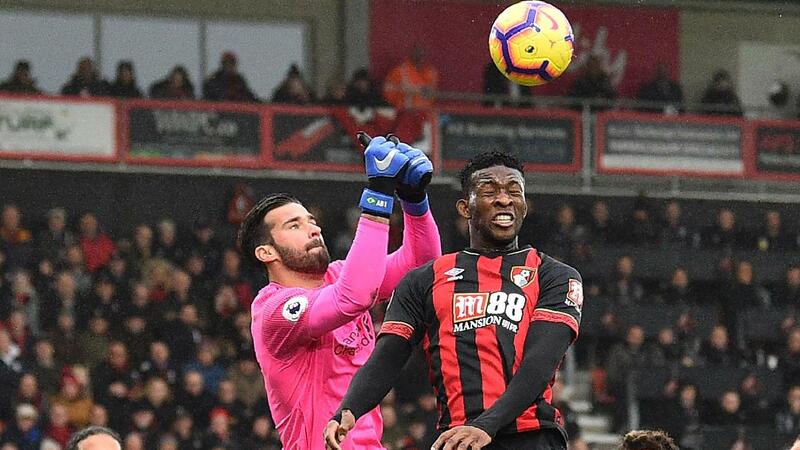 Alisson has remained unbeaten in his opening 16 league matches as a Liverpool player. This is a club record, moving ahead of Javier Mascherano's 15, set in November 2007. Unai Emery has made 14 substitutions before the start of the second half this season, more than any other manager. Burnley registered a clean sheet at Turf Moor for only the third time in their last 18 league matches there. 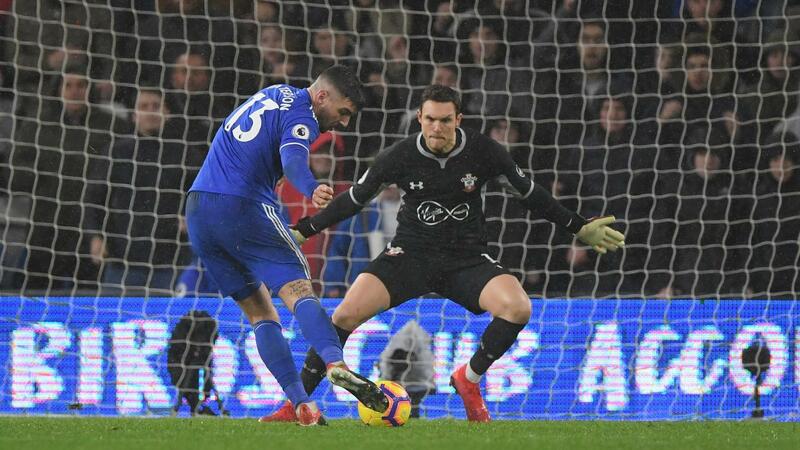 Cardiff City have won four of their last five Premier League home matches, as many as they had in their previous 22 in the competition. Juan Mata reached both 50 goals and 50 assists in the Premier League on Saturday, becoming the third Spaniard to get half centuries in both categories after Cesc Fabregas and David Silva. 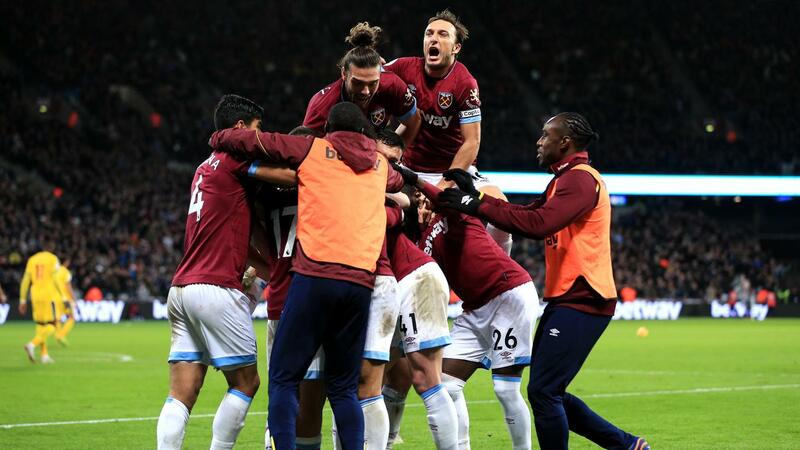 West Ham United have won three consecutive top-flight matches while scoring at least three goals in each for the first time since October 1982. 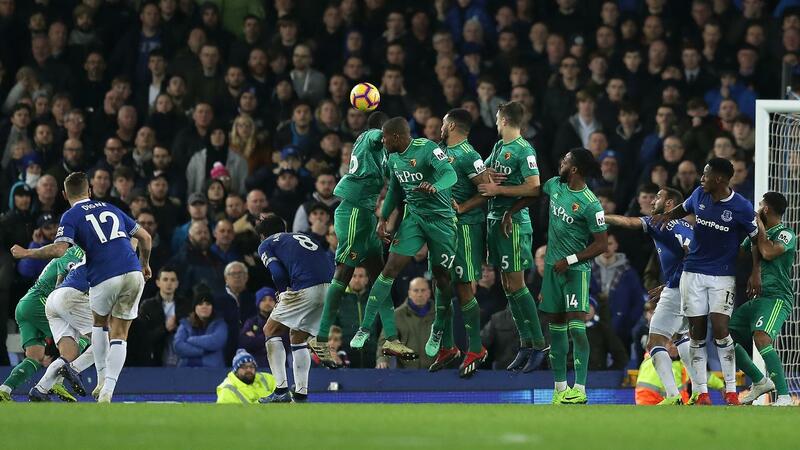 Manchester City conceded more than one goal and suffered a Premier League defeat for the first time since a 3-2 loss to Manchester United in April, a run of 22 matches. 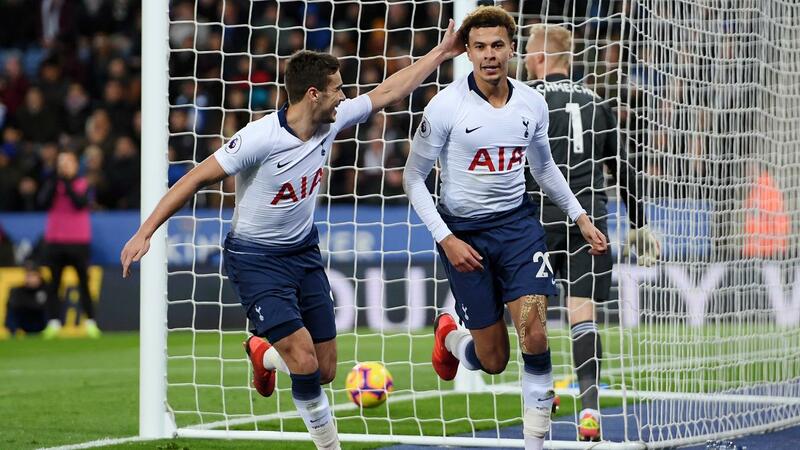 Tottenham Hotspur's tally of 36 points from 16 matches is their best start to a Premier League season. Wolverhampton Wanderers scored their second winning goal in the 90th minute or later this season. No team have had more. For Newcastle United, this was the second time they have lost to a 90th-minute goal, more than any other side this season. 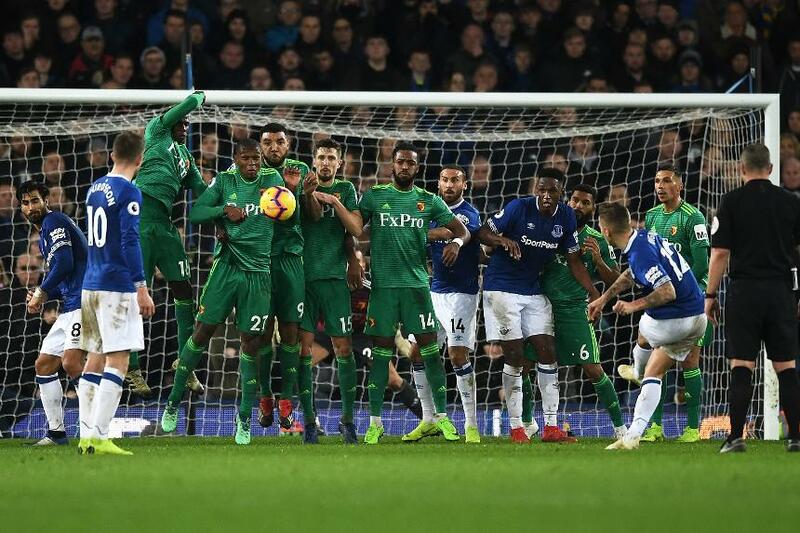 Lucas Digne’s equaliser for Everton was the second-latest goal in the PL this season at 95min 8sec, behind only Ross Barkley’s for Chelsea against Man Utd in October, which was timed at 95min 27sec.